Think out of the box with your (vacant) commercial real estate property. 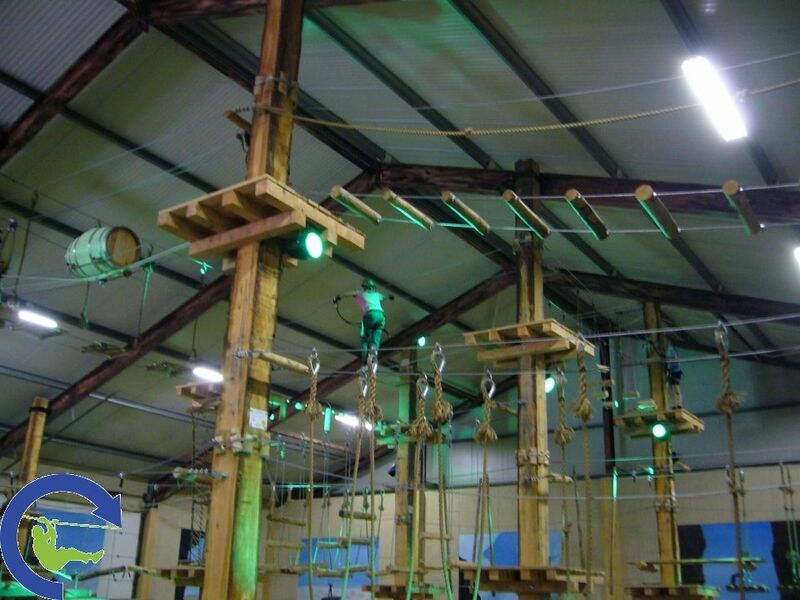 Nowadays, simply putting a mobile climbing wall or a bouncy castle on site doesn't really cut it anymore when it comes to offering customers something new and exciting. 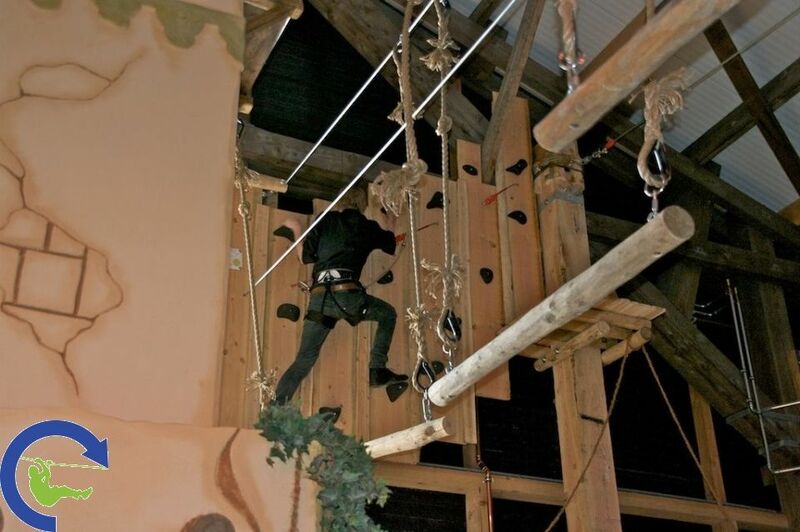 It's time to think about new activity challenges for your visitors - our temporary or permanent indoor ropes courses and indoor climbing parcours, for example. 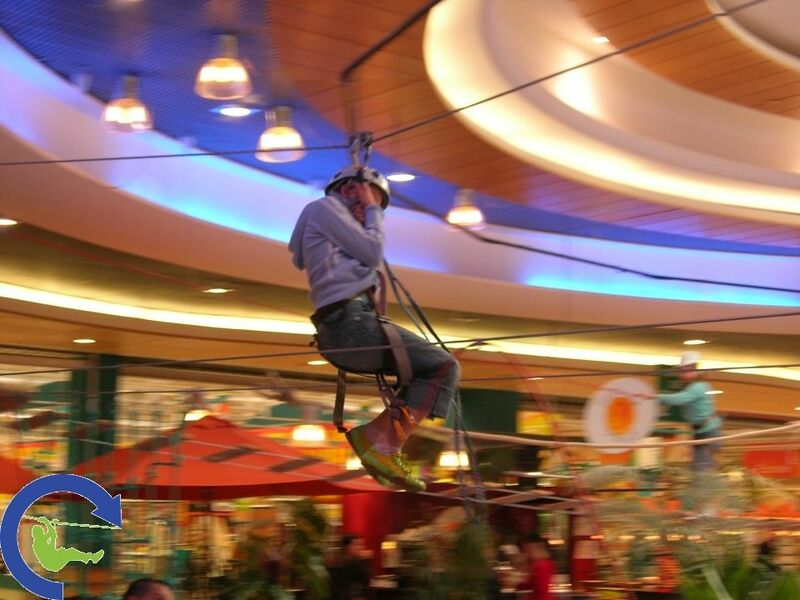 Our catalogue of indoor activity challenges and rope climbing courses offers a solution for any type of indoor venue. Furthermore, all Skywalker climbing courses can be updated with new activity challenges on a regular basis to maintain a high level of customer interest.